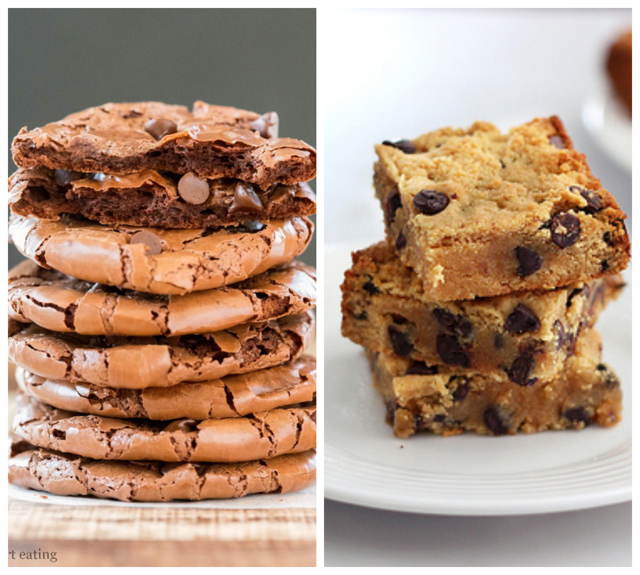 Over 40 Gluten Free Desserts perfect for Passover! And not even one recipe tastes like cardboard! This is beyond macaroons and jelly fruits, people. Tasty Passover desserts almost sounds like an oxymoron. AM-I-RIGHT?! 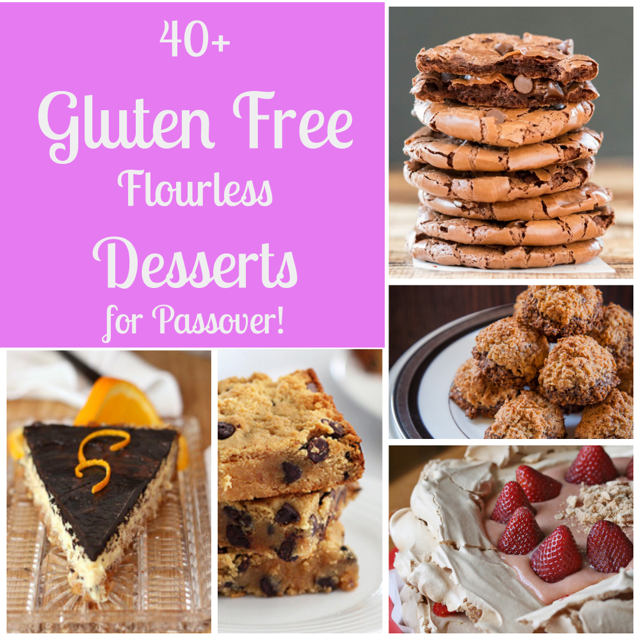 But I’m here with not one, not two, but over 40 Gluten Free Desserts for Passover! Which also makes them tasty gluten free desserts for the other 51 weeks as well. If you aren’t familiar, during the week of Passover Jews can’t have anything leavened. Which means no beer, no bagels, no challah, no fun!! No kidding. But really, it’s not all bad. Because we have matzo ball soup and Manischewitz to pull us through!! 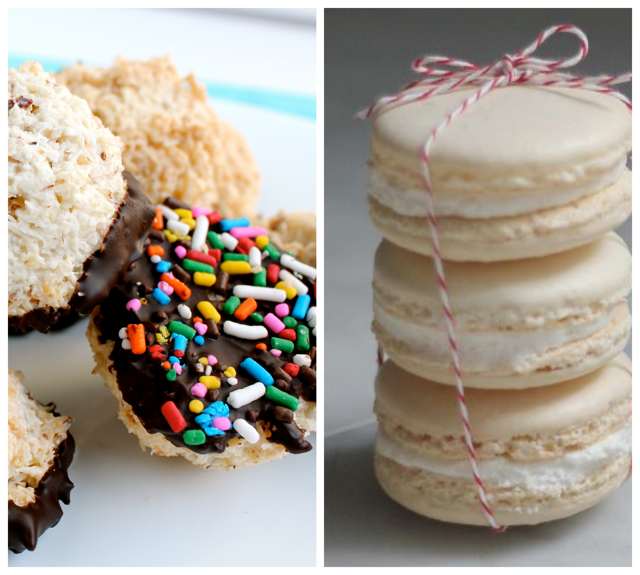 I divided these desserts by chocolate (yum), fruity (tasty), macaroons (delish), and others. You can always buy a few and make a few! What’s your favorite??? Passover Flourless Chocolate Tart by May I Have This Recipe? Not Gluten Free But Passover Friendly! OK, this is one of many reasons I heart you. – my sister has problems with gluten, and she’s always looking for something yummy to make. You’re always thinking of all your readers. Thanks!! Aw thanks, Nikki! I heart you! Thanks for including my recipes! These all look delicious! for the matzo toffee– is regular matzo gluten free? Or do you have to get special spelt matzo? Thanks! To keep it gluten free, use gluten free matzo. Regular matzo is not gluten free! Man, I always feel like Passover sneaks up on me and surprises me. Thanks for including my recipes – this is a great list! I just made the 4 Ingredient Chocolate Chip cookies. They are so easy and so incredibly good. Thank you for that recipe and the rest. I’ll be going back to this list a lot!